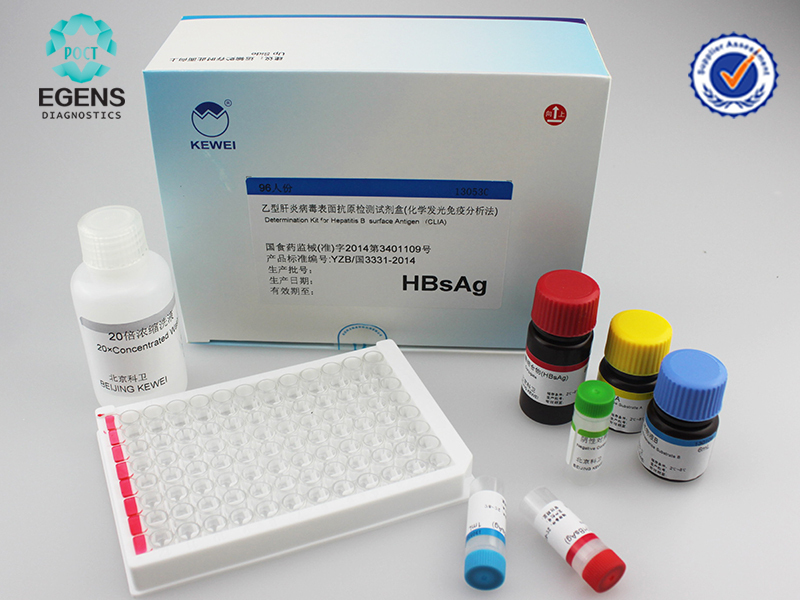 This HBsAg CLIA is a qualitative microplate chemiluminescence assay for the in vitro detection of Hepatitis B Surface Antigen(HBsAg) in human serum or plasma. 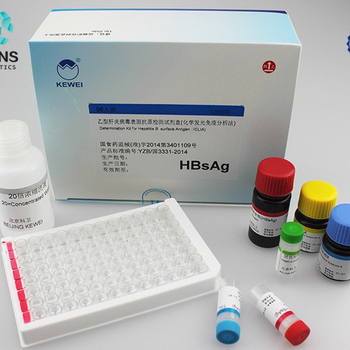 It is intended for screening of blood donors and diagnosing patients related to infection with HBsAg. 3. RLU value of the sample ³ cut off value, it is positive for HBsAg. RLU value of the sample < cut off value, it is negative for HBsAg.